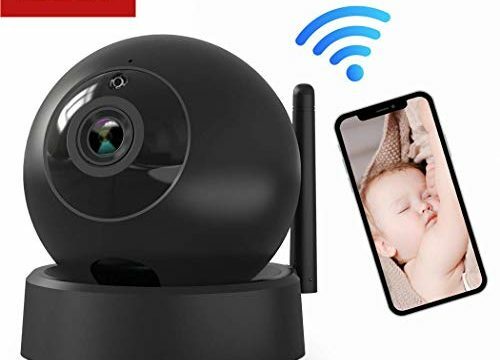 【No Risk of Personal Information】: Supports Micro SD Card Slot, you have the direct connection with the wifi camera, the ip camera’s video wont be saved on any servers or forwarded by manufacturer. Ensure all your videos are safe and protected. We provide the most efficient compression and the highest protection of data, so you can be sure that your footage is secure.